DarntonB3 provide building services design for The Buxton Crescent Hotel and Thermal Spa project in Derbyshire, a scheme to convert a Grade 1 listed building to a 79-bedroom five-star spa hotel. 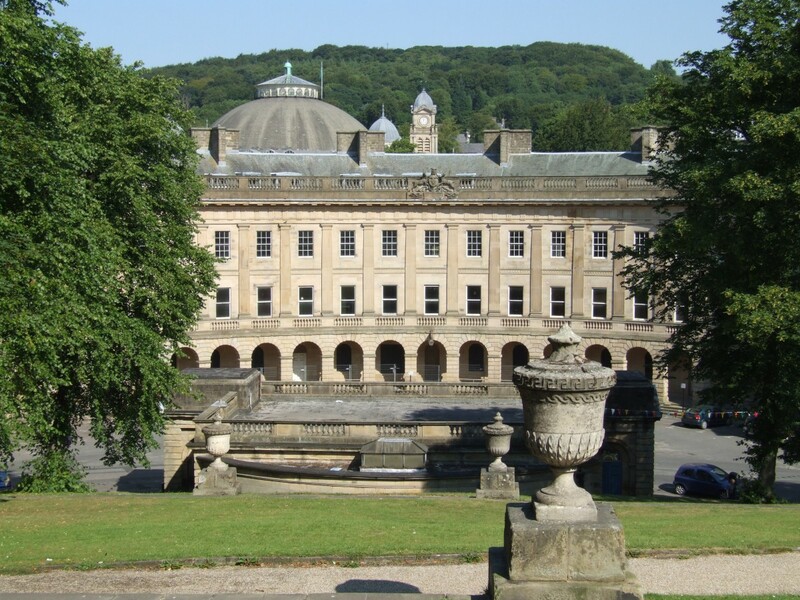 The building is jointly owned by Derbyshire County Council and High Peak Borough Council. The Spa will include thermal and wet treatment areas such as a sauna, saunarium, infrared sauna, ice room, aroma room, steam room, salt grotto. The two existing basement pools – one for men and one for women – will both be completely refurbished with the addition of a new first floor roof top pool.